2006 & 2008 REALTOR of the Year for the Albemarle Area Association of REALTORS. Cindy began selling real estate in the Albemarle Area in 1997. In 2001, she decided to start her own company and it has grown tremendously ever since. Cindy has served as the 2006 President of the Albemarle Area Association of REALTORS and is truly dedicated to the REALTOR profession. She has a thorough understanding of the Albemarle Area and its real estate market. Let her help you with the special needs of waterfront, equestrian properties, land, farm & hunting property sales. Denise is a native of North Eastern NC & a graduate of Duke University Non-Profit Certificate Management Program and East Carolina University School of Business and "Mom" to two handsome sons. 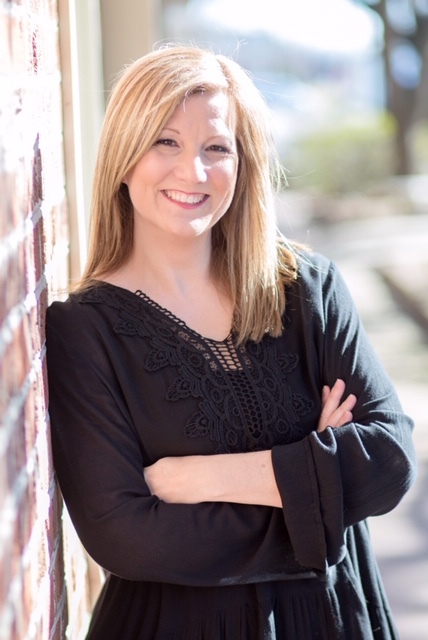 Since 2004, she has provided consulting and professional services to multiple individuals & agencies in NC. She was the recipient of the 2012 Elizabeth City Chamber of Commerce " Women of Excellence" award for her philanthropic endeavors and accomplishments. This year she is serving as Board of Directors for the Albemarle Area Association of Realtors. 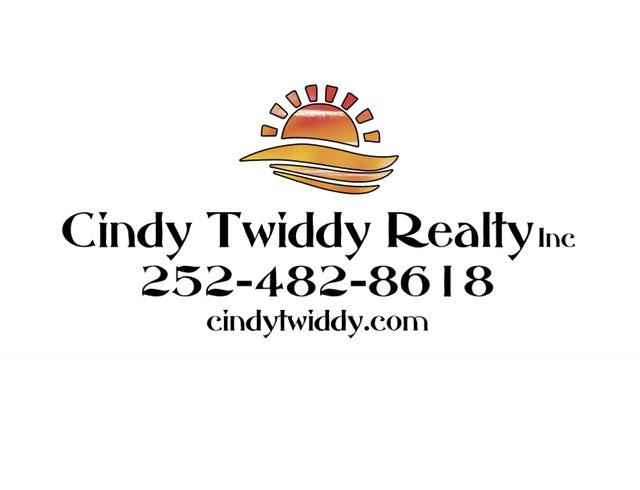 She is committed to the success of every transaction and would love to help you with your real estate needs!